Bred by Don Egger. Seedling selection that became part of the 'Hood Canal' series of trumpets. Unregistered clone. 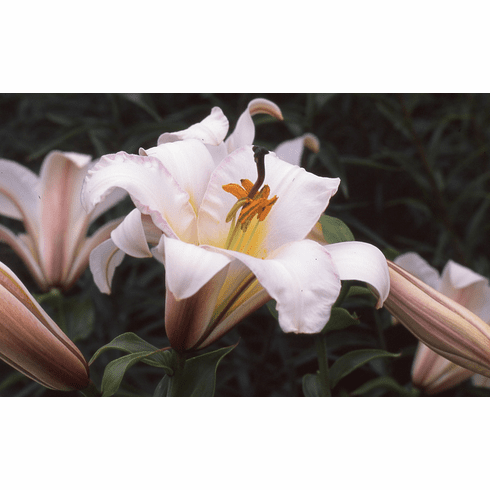 Introduced by B & D Lilies 2006.